The 4,600 sq ft building is on Swordfish Business Park and sees the independent financial adviser join a number of other businesses recently choosing to locate at the site. 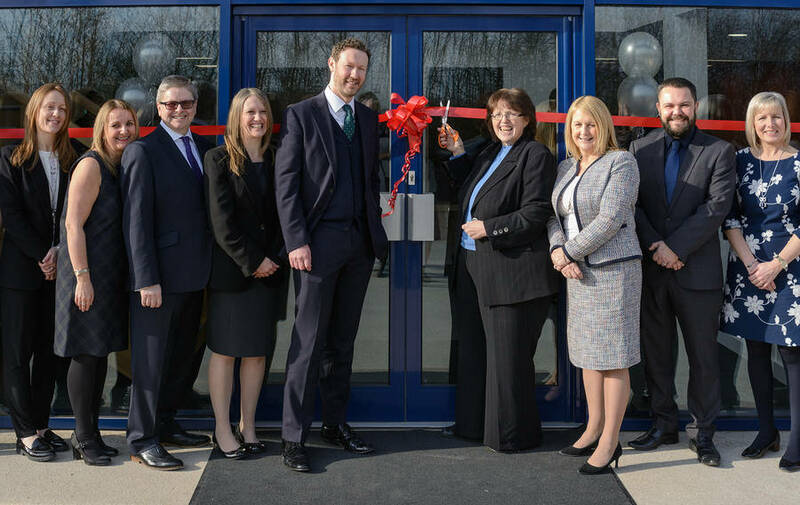 “After ten years of continued growth, it’s great to be moving into superb new premises. To make an appointment with one of Acumen’s advisers call 0151 520 4353. For more information visit:www.acumenfinancial.co.uk or follow on Twitter: @AcumenF.